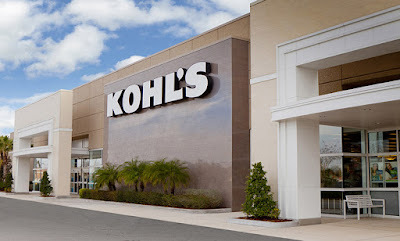 Starting today, October 11th and running through October 21st, all you Kohl's cardholders can head over to Kohls.com and save a whopping 30% off your entire purchase when you use promo code HARVEST30 at checkout! Plus, cardholders will score FREE shipping on every order with promo code MVCFREEOCT at checkout. Through October 21st, save 15% off your entire online purchase or 20% off a $100 purchase when you use the code WELCOME at checkout. In addition, through October 17th, get $10 in Kohl's Cash for every $50 you spend. Your Kohl's Cash will then be redeemable from October 18th – October 28th.